View from the Hole 4 tee at Kelley Park in Red Oak, Iowa. 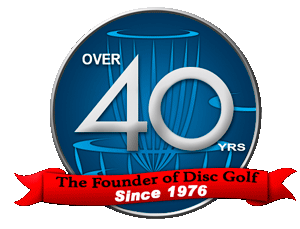 As of this morning, I am officially on the road again…heading toward Kansas City for Board meetings with the Disc Golf Foundation. And with the opportunity to play several courses in Southwest Iowa for the first time, I pushed EXTRA-hard to get as much played as I could before dark. Ten courses and 100 holes later, I am feeling both tired and accomplished! The day started out with me playing a string of nine-hole courses East of Omaha, Nebraska…taking as many pictures from tee areas as I could (DGCourseReview.com did not have (m)any photos for the courses in Harlan, Avoca, Hancock, Red Oak, Villisca, Bedford, Clarinda, and Shenandoah). 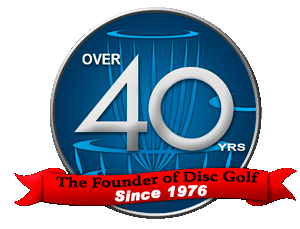 I have added well over 1,000 photos from tee areas on courses around the country to the DGCR site over the years, along with adding more than 75 new courses to their website, as I figure it is one of the ways I can give back to the sport while helping said courses to promote themselves to a broader audience. None of those courses really impressed me or stood out as memorable, though there were a few fun memories during my day. View from the Hole 2 tee at Red Oak Sports Complex in Red Oak, Iowa. 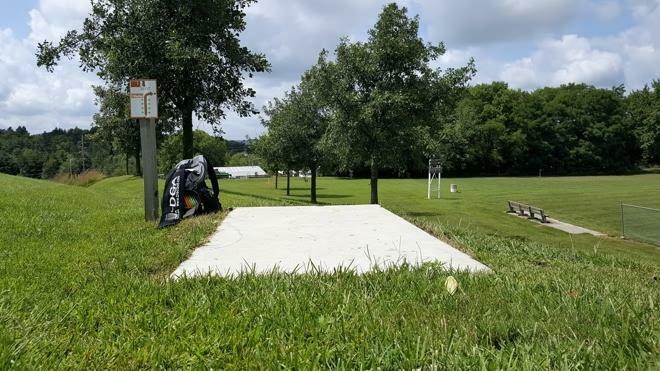 My funniest memory from today was a construction worker enjoying a little shade in the middle of the Hole 2 fairway at Red Oak Sports Complex in Red Oak, Iowa (photo above). He looked more than a little concerned as he saw me put down my backpack full of discs 100+ feet in front of him. So I introduced myself, telling him that I would be throwing my tee shot, as a lefty, out over the ball field fence. That my throw would not come anywhere near him, and that he should continue to feel comfortable relaxing in the shade. 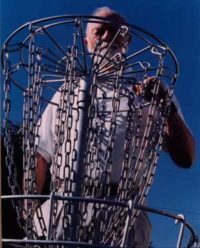 And when my disc went exactly where I said it would, landing about 5-6 feet left of the basket, he said “nice shot,” and wanted to chat me up a bit on how to play. View from the Hole 2 tee at Lake Icaria Disc Golf Course in Corning, Iowa. My favorite course on the day was Lake Icaria Disc Golf Course in Corning, Iowa. Beautiful scenery, good tee pads and signage, and several challenging shots. 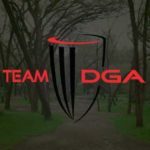 Photos had been shared at DGCourseReview for the first nine holes, but I was able to add photos from the tee areas for Holes 10-18. I also threw my best deuce of the day on Hole 12, a long, gentle hyzer downhill that settled in 3-4 feet from the basket. After finishing my 100th hole on the day, I decided to call it a night in Shenandoah, Iowa. I’ll push for Kansas City beginning tomorrow morning.